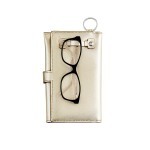 Big O Organizer Wallet made from genuine leather has a spot for everything! 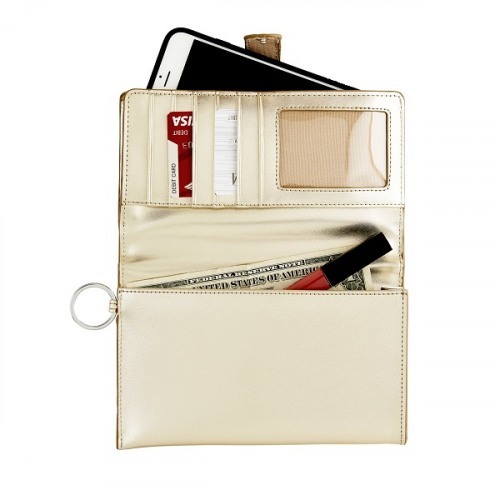 A slim wallet companion to the Big O Key Ring with a clear window for ID, slots for credit cards and cash, space for lipstick and a separate pocket for your phone! 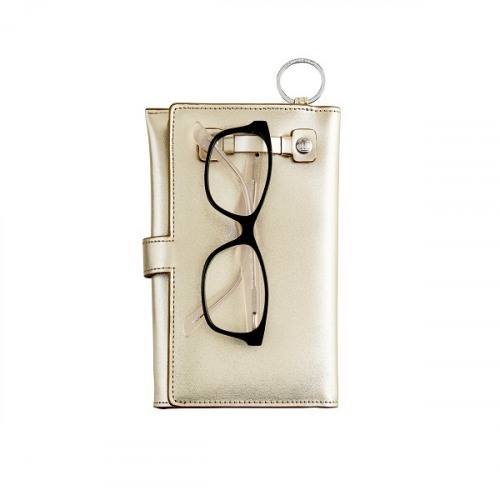 There's alos an outside loop that can hold your sunglasses. 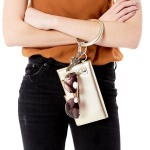 Add your Big O Key Ring to make a wristlet for nights out or just everyday use.